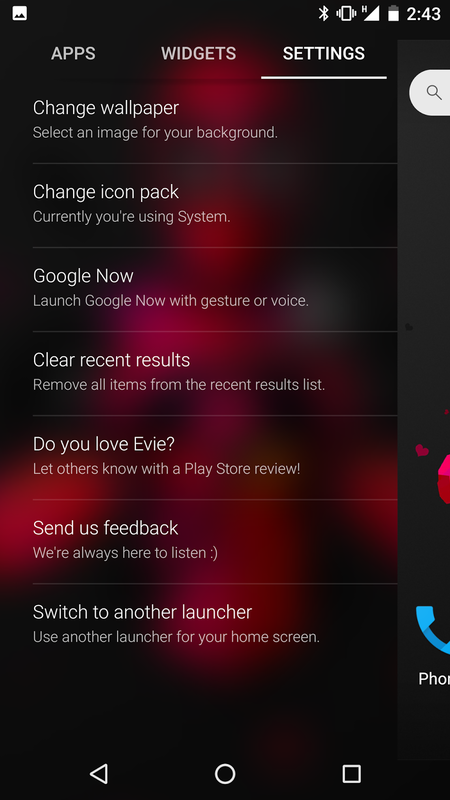 Android app review evie Google Launcher Search Evie Launcher: So functional, you’ll forgive limitations. Evie Launcher: So functional, you’ll forgive limitations. 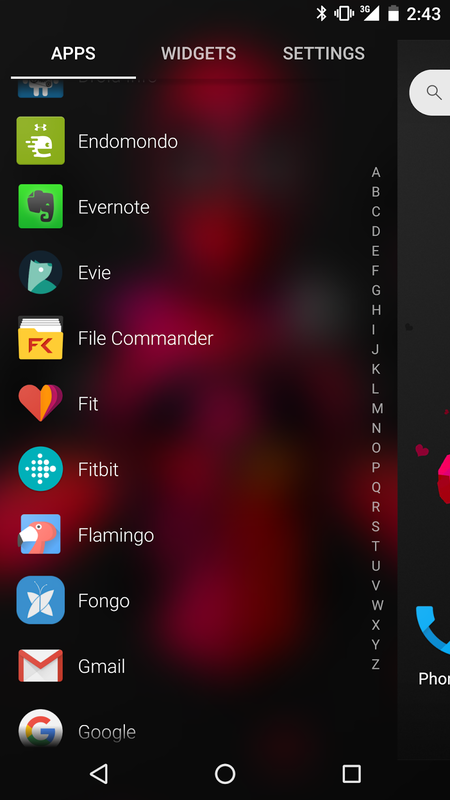 Evie Launcher for Android has been released in the US, but +Martin Guay reached out to the developers of Evie, and they sent us the APK to try out here in Canada. I’ll get right into it and say this really nice and very functional, despite having a lot of customization options. Sounds contradictory, right? Evie’s main feature is its search capability. 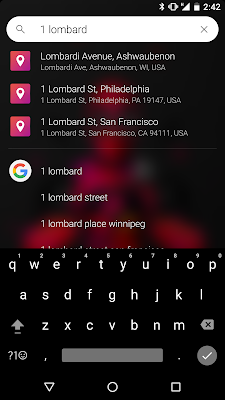 You either tap the search bar that the top to begin, or do a quick swipe down on the screen. Your keyboard will pop up and you just type out what you want. 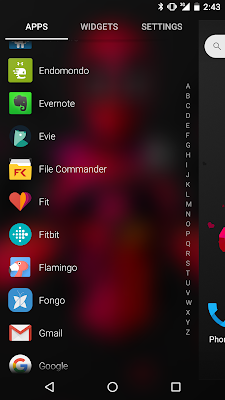 If you can’t remember the name of an app, your apps are still available by swiping to the right and everything is there in list view, similar to Action Launcher. 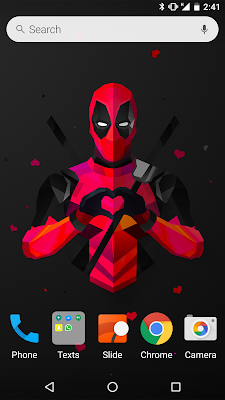 Your widgets and launcher settings are found in here too. The home screen itself is where you can keep your icons, folders, and widgets like usual. You drag and drop them from the sidebar with ease. 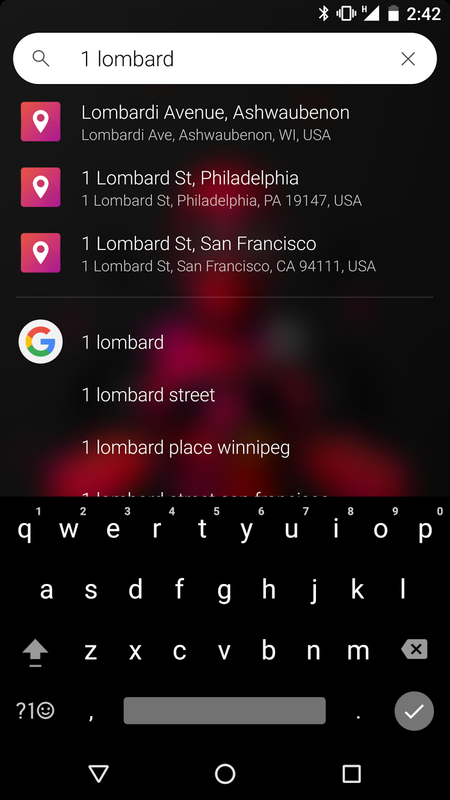 If you’re a Google Now user, you can switch on an option to swipe up on the home screen and it will open GN for you, and very quickly too. Now here’s where you’ll be okay with Evie right now, or hate it and uninstall it. 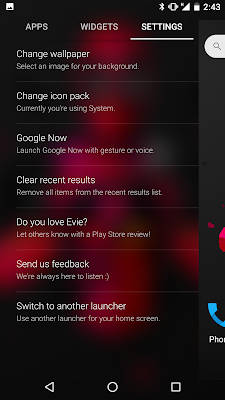 Evie is in no way designed to compete with Nova, Action Launcher, Apex and the like. What you can do is change your wallpaper and icon pack. That’s…it. That said, what you see in Evie right now is beautiful. The app list scrolls nearly as nice as iOS. 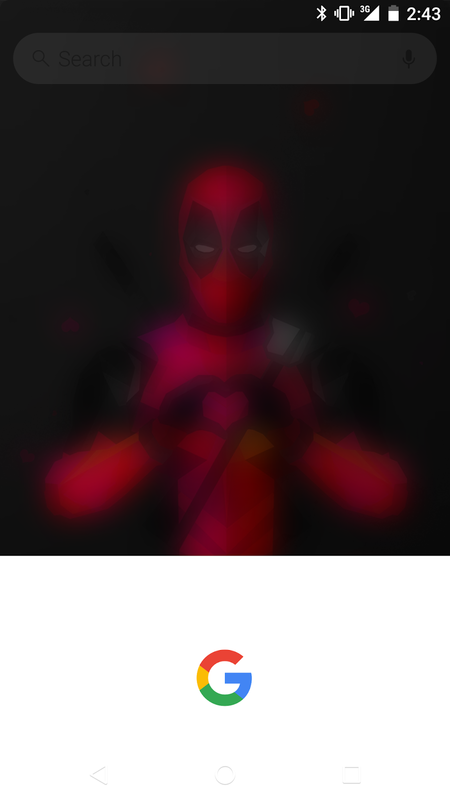 The folders open to nice centre screen layout, while zooming the background a little and blurring it. Even when you swipe down on the home screen, you can see the effort into the animations. We have no word yet when this will reach the Canadian Google Play Store. I'll update this article once I know more.